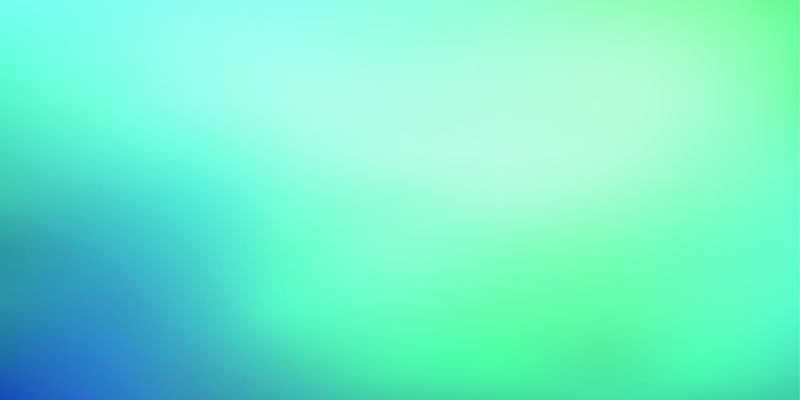 Koda Capital is an independent wealth manager to high-net-worth individuals, families and charitable institutions. The company was founded in 2014 in response to growing unease with the conflicts of interest in vertically integrated wealth management. 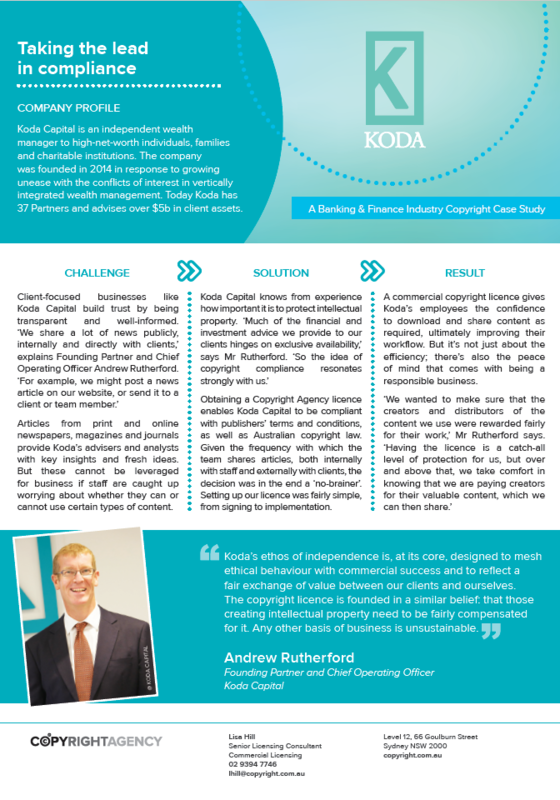 Today Koda has 37 Partners and advises over $5b in client assets. 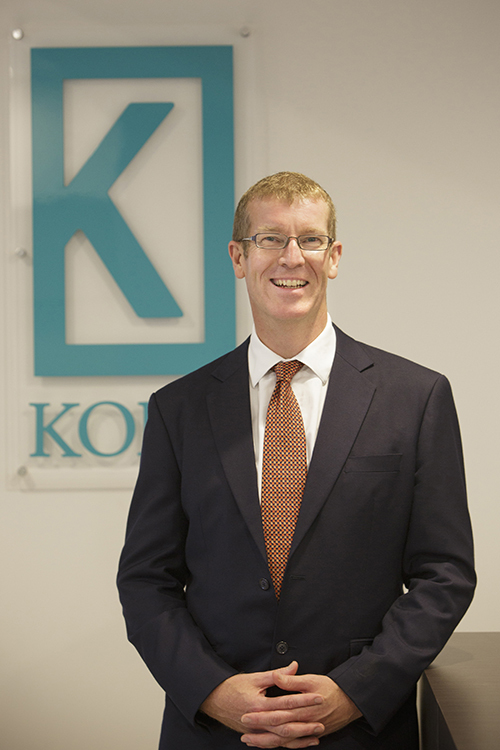 Koda's ethos of independence is, at its core, designed to mesh ethical behaviour with commercial success and to reflect a fair exchange of value between our clients and ourselves. The copyright licence is founded in a similar belief: that those creating intellectual property need to be fairly compensated for it. Any other basis of business is unsustainable.